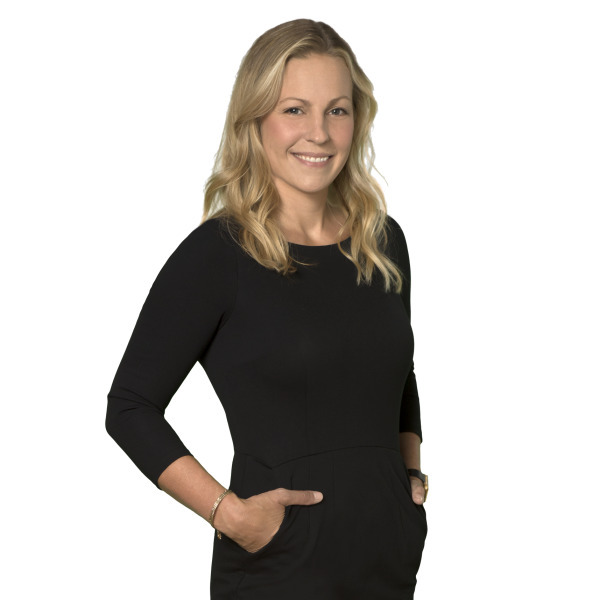 Tricia brings 14 years’ experience in Title and Escrow to our Gig Harbor Chicago team. In this competitive industry, Tricia’s exceptional client communications and proactive approach to closings gives a personal level of service that exceeds expectations every time. When Tricia is not hard at work here at Chicago Title she enjoys time with her husband raising two beautiful young children here in the Gig Harbor area. Tricia also loves anything outdoors, sports, cooking and hanging with their dog Gypsy! 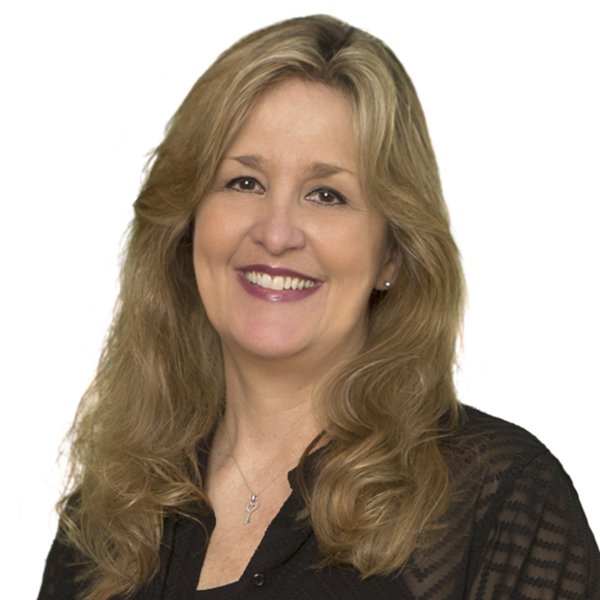 Jennie Frost has been in the title / Escrow industry for over 16 years, 13 of those with Chicago Title Company. 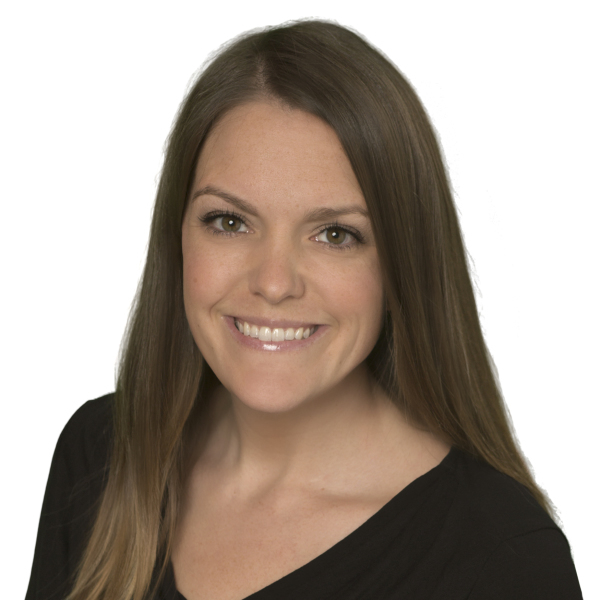 As a licensed LPO, Escrow Closer, Jennie represents the caliber of professional you want on your team. 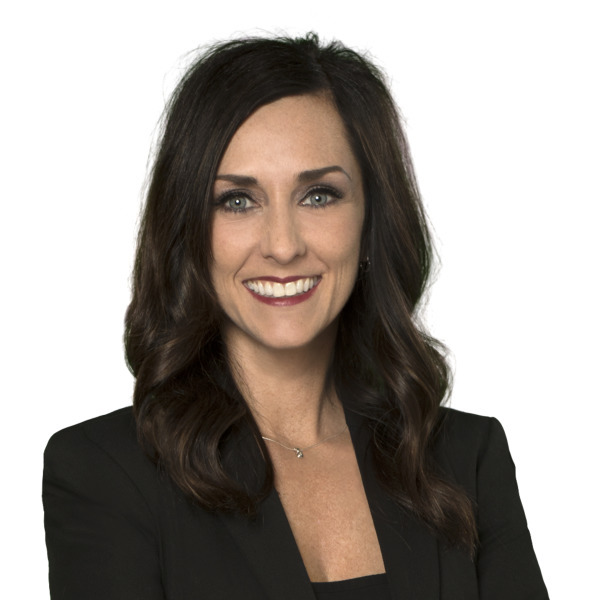 As her client, you will quickly recognize Jennie’s industry knowledge, integrity, attention to detail and dedication to providing a smooth closing. The most important thing you need to know about Jennie is that she loves building relationships and closing a dream deal for her residential clients! Jennie currently lives in the beautiful Gig Harbor area where she loves spending time with her Fiancé, their two beautiful children and their pups, Weenie Baby and Buddy! Amy is going on 16 years as a Sales Executive in the Gig Harbor area. Prior to her career in the Title and Escrow industry, she worked in Account Management for a large advertising firm and also as a Marketing Manager for an action sports E-Commerce Company. Experience in sales, marketing, event planning, and creative design combined with Amy's attention for detail, creativity, and easy-going personality make her a great partner to work with in the Real Estate industry. She is dedicated to her clients and continually tries to find new ways to encourage and be a part of their success! When Amy's not busy at work, she's spending quality time with her husband and 3 young children. Camping, hiking, snowboarding, and cooking are all enjoyed together as a family! Cindy has been in the escrow business for 15 years here in the Gig Harbor market, specializing in residential resale and refinance transactions. Cindy’s clients often describe her as smart, approachable, proactive, and friendly! Working closely with her clients, Cindy always goes above and beyond to make the experience of buying, selling, or financing a home smooth and enjoyable for all parties involved. When Cindy is not at work with her Chicago Title team, she enjoys spending time with family, golfing and anything outdoors!